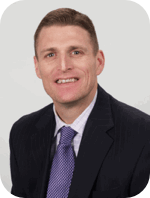 Struggling to Quickly Ramp up Your New Hires to Quota Attainment? So what are you waiting for? 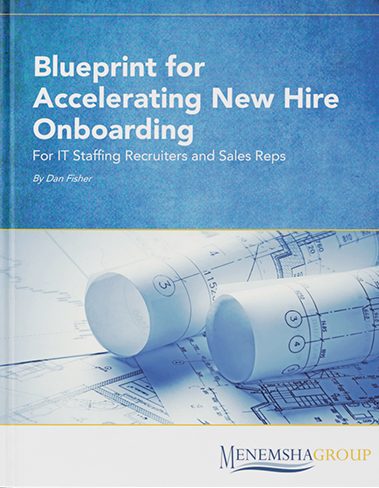 Start accelerating your new hire ramp up today!